You’ll find that most golf courses feature at least a few holes that require you to fade or draw the golf ball. How many times have you found yourself in a bit of trouble off the tee and the only path to the green is a fade or a draw around a tree or some other sort of obstacle? Shot shaping is not just reserved for single figure handicappers and professionals. Higher handicappers can hit consistent controlled draw and fade shots by making some simple adjustments to their set up and swing thoughts. The tips below in this blog I hope will help you towards achieving your desired shot shape, whether that is the ball curving right to left (Draw), or left to right (Fade). Set up so that the clubface is aiming slightly to the right of your target at address. Aim your feet, hips and shoulders further to the right than the clubface. 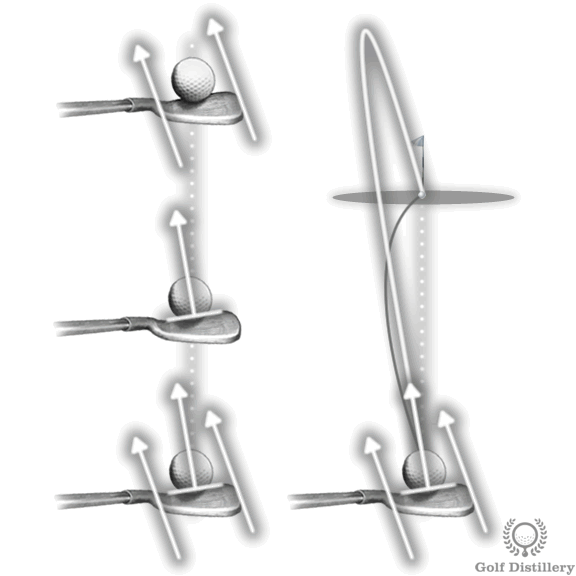 This will give the clubface a closed position in relation to the swing path, imparting draw spin on the golf ball. Swing along the line of your feet, hips and shoulders, starting the ball out to the right and allowing the closed clubface to curve the ball back to the left. 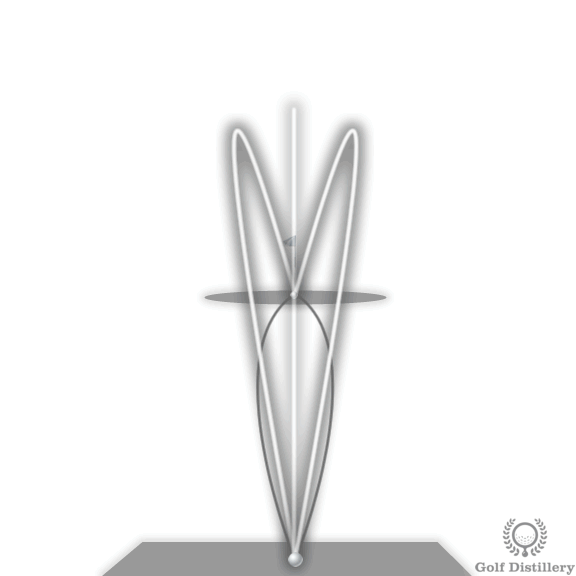 Set up so that the clubface is aiming slightly to the left of your target. Aim your feet, hips and shoulders further to the left than the clubface. 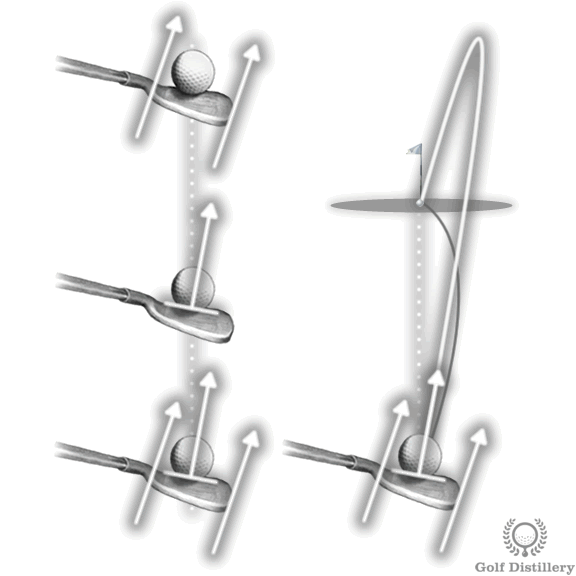 This will give the clubface a open position in relation to the swing path, imparting cut spin on the golf ball. Swing along the line of your feet, hips and shoulders, starting the ball out to the left and allowing the open clubface to curve the ball back to the right.